FDR Park community meeting tonight! 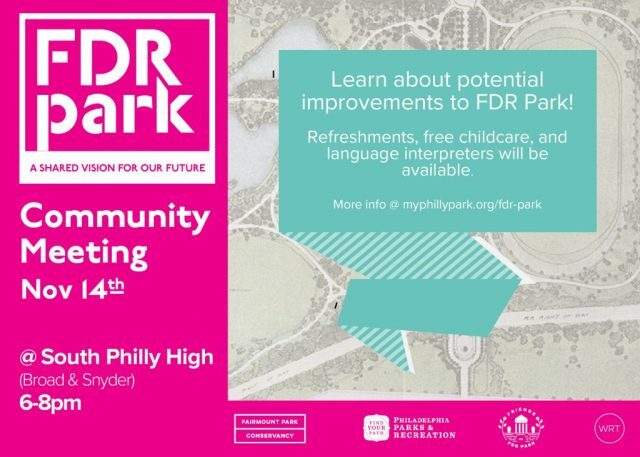 You’re invited to opine about plans for FDR Park tonight, Wednesday, November 14, from 6-8pm at South Philly High. This is the second of three FDR Park Master Plan community meetings organized by the Fairmount Park Conservancy, Philadelphia Parks & Recreation, Friends of FDR Park, and WRT Design. 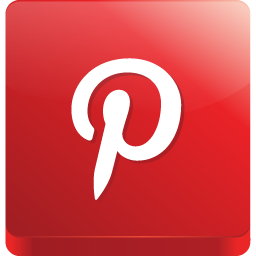 Refreshments, free childcare, and language interpreters will be available. Spread the word to your neighbors, friends and family! Learn more about the plan here: https://myphillypark.org/what-we…/capital-projects/fdr-park/.